Drive Racing Truck HD Game: It's a time to drive something apic ! Drive your 4x4 truck today and get a real fun of racing that you never had before. Driving a truck has never been easy and if you have to drive 4x4 truck for racing then it should be a biggest challenge. So drive 4x4 truck and face a real challenge of truck racing. 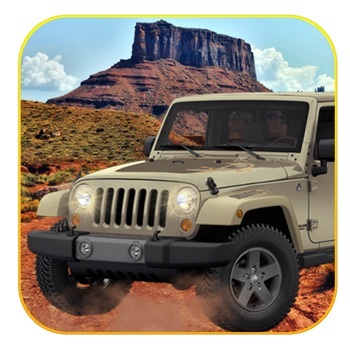 Show your crazy driving skills with 4x4 truck and drive a truck throughout a grand city. Drive Racing Truck HD Game is not only simulate your crazy driving skills but also enhance an experience of crazy racing. So play this game like a real truck racer and left your all other racing opponent behind. Drive Racing Truck HD Game has a variety of modes to play. Free mode is simple racing mode designed for a beginners or who learn how to drive truck for a real racing while a champion mode is available for a racing champion who love to drive 4x4 truck in a city traffic to win a battle of truck racing. So download drive racing HD truck today and get a real fun of crazy racing. Feature: Real simulation of 4x4 truck racing. Variety of trucks to drive. Fantastic graphics of a city. Loads of other truck racers. Thrilling sound effects. Easy game play and smooth control.